Here is a satellite weather image from my website showing how SEVERE weather literally goes around the areas we have gifted in North Alabama. 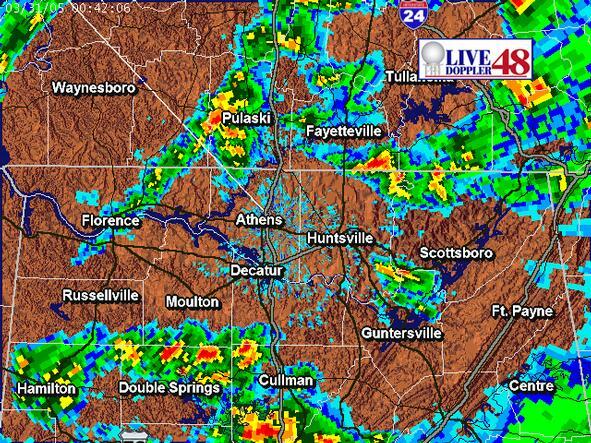 We live in Huntsville located in the center of the satellite image. This doppler image showed us we needed to gift between Scottsboro and Guntersville (and we did) Since last year, our area has been safer than the surrounding areas. Our results have been astounding as you can see.